200 Volunteers Needed for Peirce Community Playground Build! Earlier this school year, the Peirce elementary school community came together to raise funds to build a much needed new playground at their school. Their current playground has begun to rot and Newton Parks and Recreation has reported that it will soon be unsafe for play. The new playground, which will be assembled over the course of two days – Saturday, May 17 and Sunday, May 18 – will require the effort of 200 volunteers. 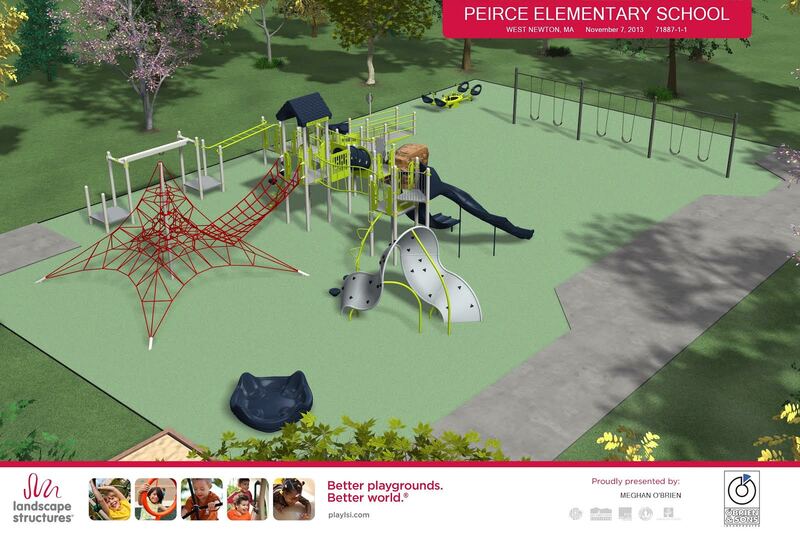 If you are interested in helping Peirce assemble their new playground, you can visit peirceplayground.comto learn more about the project and to sign up for a shift. We need to secure 40-60 volunteers for each shift throughout the day on Saturday, May 17 and Sunday, May 18. All volunteers must be at least 18 years old. No children will be allowed anywhere on Peirce property on Build Days. No skills or experience required. There is a job for everyone! Bring friends, grandparents or non-Peirce neighbors to join with you for a shift (share the link above or sign them up directly). 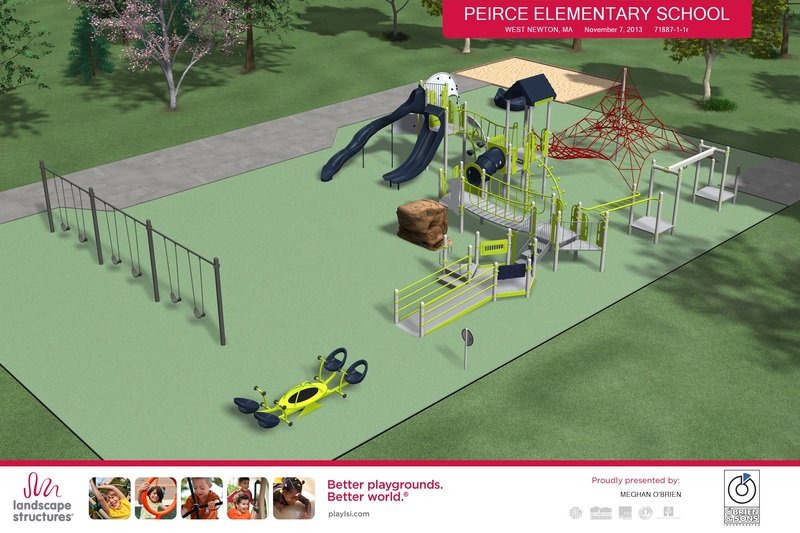 Visit www.peirceplayground.com for additional information about the Community Build and what to expect. Category: Events, Newton Schools · Tags: Peirce Community Playground Build!